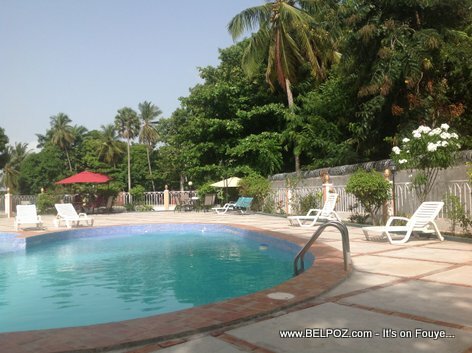 Have you ever stayed at the Mandaring hotel at Gelee in Les Cayes? Great hotel to stay when in Les Cayes. The staff are really friendly and helpful. The rooms are clean and all services were available, even soon after a devastating hurricane. All the meals are very well done, and tasty. I need to speakwith someoneabout a reservation.